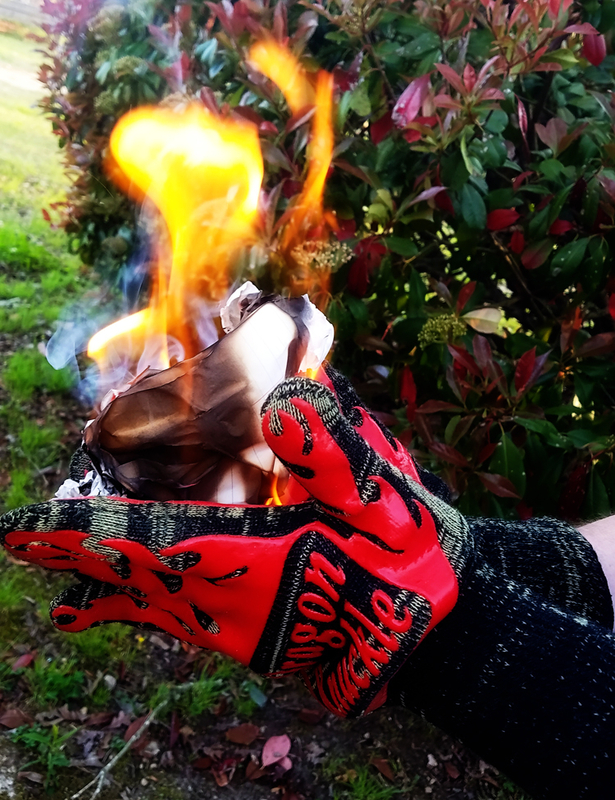 My husband is having an absolute BLAST testing these Dragon Knuckle Gloves out. He has tried all sorts of stuff! These were another product I saw on Instagram and didn’t REALLY believe they would work like the pictures showed. These pictures below are REAL photos I took myself!